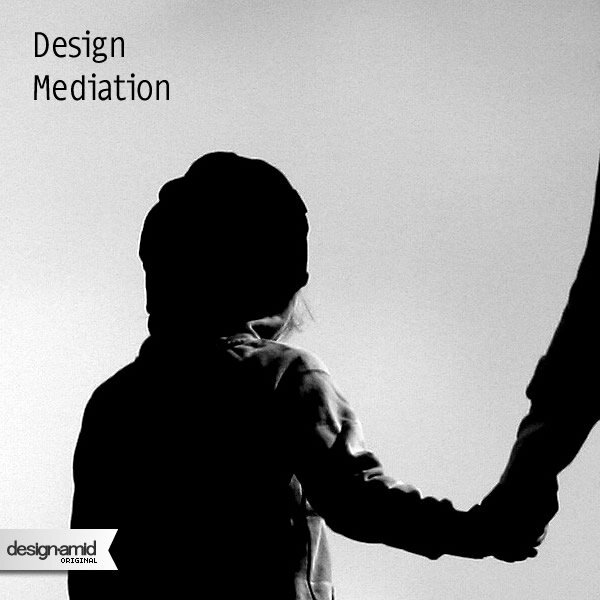 Definition of Design Mediation: Design Mediators are natural parties that could help designers to connect and communicate with companies. The connection phase is where the mediator, acting more like a broker, finds a client for the designer, or the mediator could find a designer for the design buyer agent such as a company who would wish to develop new products. The communication phase is where the mediators brings together the designer and the company to form a contract. During this phase, the mediator acts as a natural third party to ensure that rights of the both designer and the design buyer are protected. In case of conflict, mediators could also help resolve issues by providing a natural view-point on the discussion. Skills of a Creativity Facilitator: As a creativity facilitator, design mediators must employ a wide-range of skills including public relations, marketing etc, however more important than the skills, comes to factor of experience. The market experience is needed and is essential to the mediator to help come up with relevant and just decisions, especially during conflicts. Furthermore, a design mediator must have a knowledge and good understanding of both local and international laws, especially intellectual property laws in order to help designers to protect their ideas and design buyers to protect their companies from issues related to the purchased designs. Design Mediators Job: It consists of helping designers form contracts by supervising them, providing templates, suggestions for fees through market rate insights and our experience, and of course on occasions, pushing designers to come up with better designs by providing them constructive feedbacks, acting as a buffer between the client and designer. 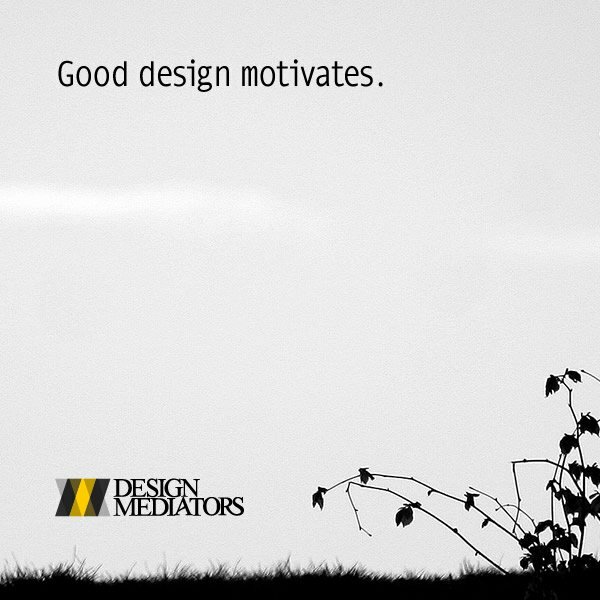 Design Mediators also helps companies define the design briefs, moodboards, restrictions and requirements to pass to designers. Connecting clients and designers, resolving conflicts, and helping companies choose the right designers is also a part of our job. Why do companies hire Design Mediators: Companies who work with design mediators are interested in getting connected to the very best designers, top architects or design engineers who are guaranteed to deliver high-quality works. Furthermore, by working with design mediators, companies provide a guarantee to designers meanwhile they also protect their interests. Companies do ask for design mediators’ help when they are unable to form niche connections required, for example when they plan to launch a new product to a new market, or when they need local solutions; i.e. for example if they are going to introduce some products for Japan, they might wish to work with a Japanese designer who could provide solutions based on Japanese culture. Why creativity is important for companies: For all companies, all that matters is a positive balance sheet. Creativity is important as it promises a solid opportunity to increase the profits. The profits are increased through creativity by having more beautiful and aesthetically appealing products. Visually appealing products increase sales by forming an emotional bond with the customer. On the other hand, there is design; for us, design is creativity + engineering; i.e. it is both analytical and emotional thinking together. Having good design can help companies furthermore decrease their production costs. Costs are decreased by optimizing (i.e. designing) the product in such a way that, it costs less the produce but still responds to the requirements and needs of the consumers, and the visual appearance is improved or kept intact. Issues in working with designers: Most successful designers are ego-driven; they want to show that they could do the best, and therefore are less likely to accept others’ ideas. Furthermore, the fuzzy design process is highly affected by the emotions. Managers have to keep the designers’ happy. For designers, hearing the fact that have come up with the great design is indeed the happiest thing. However, in most cases, the first draft is not so good, yet saying it is terrible simply would destroy the designers’ mood, breaking her will and soul. Thus a good manager must be able to make subtle suggestions and constructive feedbacks to push designers for better products. Tools to enhance creativity within companies: There are several tools, methods and processes. 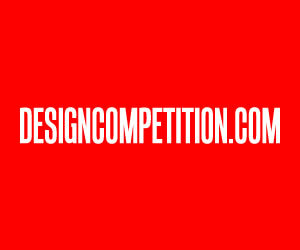 Among these tools, internal design competitions, open sessions, inviting external designers for conferences, the ability to have prototypes realized within the company, financial support for designers (such as sponsoring designers to join external design events, including awards, symposiums) are relevant. Likewise companies should involve designers to multiple processes including marketing and production, even for limited time periods; such as taking designers to design fairs for the product, or the new technologies etc. Why engagement is related to creativity: Since design is a fuzzy process, all interactions matter. From this sense having the ability to engage with others does create positive results and improves the productivity of designers. Considering that a design idea is like a seed, simple suggestions and discussions during the design process results in mutations where new fruits could be born. Thus the engagement is important to help the idea form and grow. How long is the collaboration with our clients: It is quite long, if not lifetime and it depends on the client. Some clients have very fixed products that they sell for decades but each year would require slight changes to fit trends, others wish to produce a single product in the best way possible. Some needs to update packaging annually, while others are expending to new markets. Given this, we keep our connections open, and usually sign a life-time contract based on hours of work, to be paid monthly, but without the fixed fees. Main steps in collaboration between designers and companies: The most important step is the introduction. Companies would like to work with like-minded designers that share their vision, and thus many industrial design buyers would prefer to communicate with designers to see if they got the right person for the job. The importance of networking; bringing together designers and companies is significant. 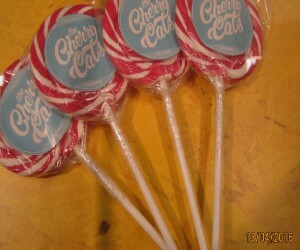 We do partake and help organize design events to make this happen. Different training activities for design managers and designers: We do not perform formal trainings usually, however when we interact with design managers i.e. people who are responsible to manage the product development, including CEOs in occasion, we always remind them of their roles as mentors to push designers in a kind, constructive way, to help the designers concentrate by highlighting the paths and sharing the visions. When a formal training is requested, we do perform specialized workshops that have different contents based on the company. Who are the clients of Design Mediators: From public sector to companies in almost all the markets, our clients are diffused and varied. They are however, medium to large enterprises, which have already developed an understanding of design value. We have two types of clients; those who wish to develop a new product or penetrate a new market, and those who wish to improve their existing position by advancing their designs. Of course, companies who are in trend oriented sectors involve more, but since design is relevant for all, we have all types of clients. How do the clients can get in touch with Design Mediators: Clients who wish to hire designers contact us through our webpage at designmediators.com but more importantly we get connected to them during design events such as design award ceremonies, exhibitions, and conferences, we are also present in many tradeshows to get in touch with a clientele which is less connected to design. Feedback from companies: Testimonials and comments are almost always positive, the companies are happy since they get good designs with the right terms, and of course likewise for the designers they sell their designs for the right price with the good terms. Furthermore, the conflict resolution and contract help services, in addition to the networking and designer matchmaking seasons are widely approved and appreciated. 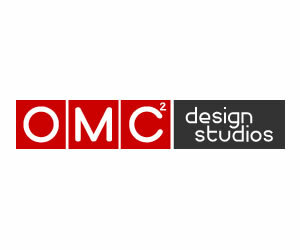 Public relations for design oriented companies is another service that we provide. The PR services provided by are relevant especially for companies who are newly penetrating markets and who would need quick exposure to especially design oriented audiences. The PR services help designers to get discovers and helps them to get connected with design oriented audiences, design press and companies. 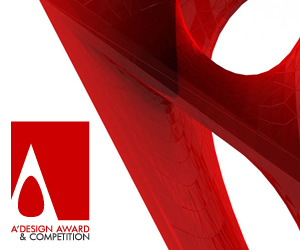 DesignMediators are also working together with leading design awards and provide templates for design contracts to their winners, and provide a sales platform for the award winning designers to reach companies. In case of conflict or issues, we help resolution and provide mediation between the award winning designers and companies who had previously decided to go further for realization of concepts and prototype-stage designs. A Design broker is a non-neutral party that connects a designer and a company on behalf of one of the parties. A design broker usually acts as a buyer of design for companies, protecting the interests of the companies that contracted them. Design agents act on behalf of designers to sell their designs and services, protects the interest of the designers. 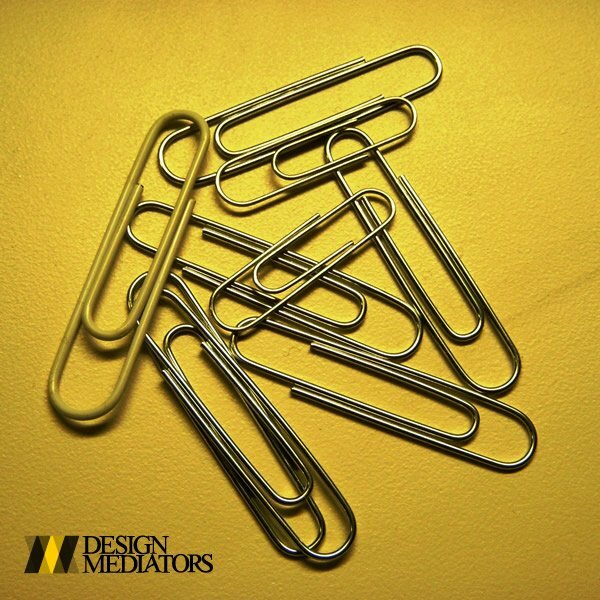 Design Mediators are however different than design brokers, working on equal basis for the both parties, to ensure that both the designers and the companies are satisfied in this trade. We, the design mediators, work on equal basis for the both parties, to ensure that both the designers and the companies are satisfied in this trade. We help you talk to the right designer or company for your sector, both the designers and companies will have their own dedicated service manager to assist communication, contracts and other details. For companiew, design mediators will offer a solution that matches their budget and business, for designers, design mediators will link them to a credible company that is trustable. Every imaginable design solution is available thanks to a wide range of designers, and every imaginable design job is available thanks to many companies that choose us. 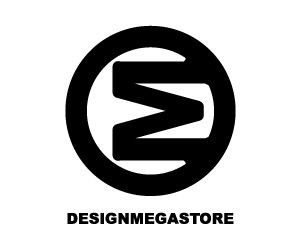 DesignMediators provide consultancy for companies who need a diverse portfolio of design talents. 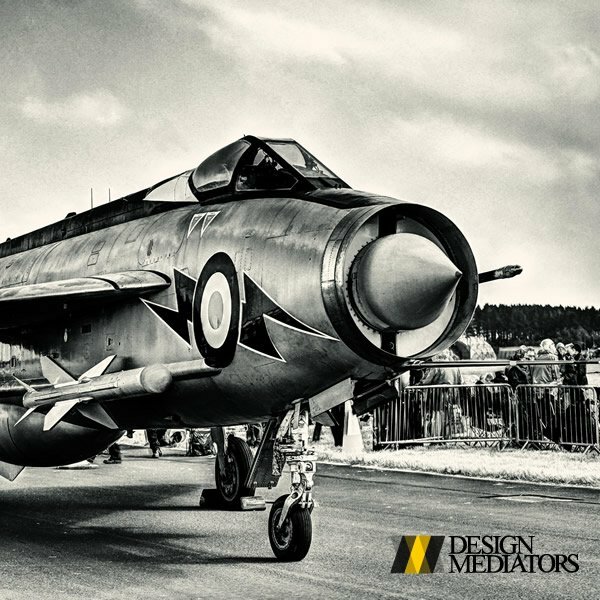 To help companies develop the niche solutions they need, the DesignMediators are working together with thousands of award winning designers who are excelled and experienced in their own fields. Thanks to the wide range of partners and solution providers, DesignMediators are present at all continents, in all countries. This article was added on Monday, 27th of January, 2014 at 05.26 am by author Frank Scott Tags: design mediation, design brokerage, design consultancy. Read our copyright policy here.